All mentioned holidays are examples and can be used as a reference. We offer tailor-made nature holidays, so if your requirements and expectations are not in one of the tours, we can offer you a fully custom tailored holiday with all your expectations in it. 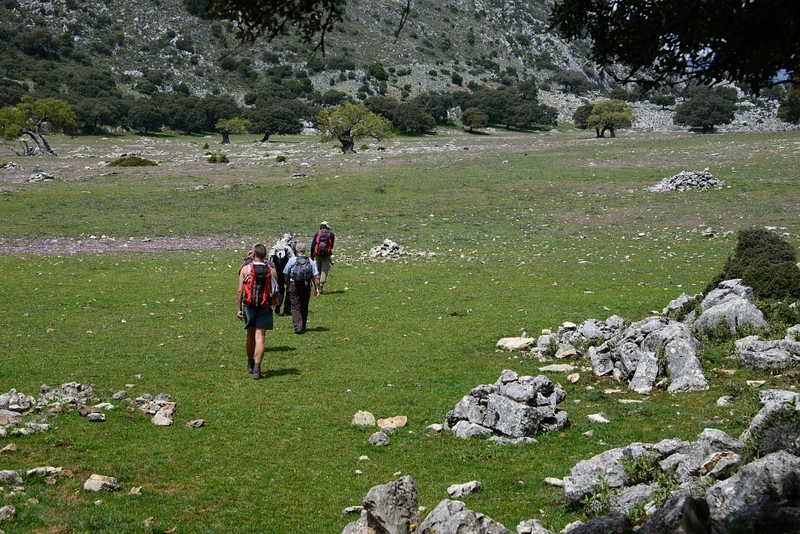 Andalucia is a superb hiking destination with gentle and more demanding routes in fabulous scenery. 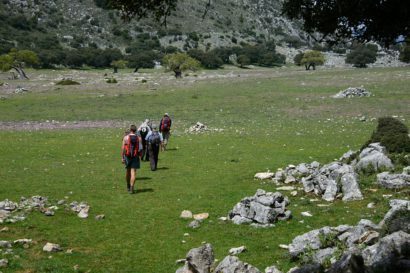 From the bucolic forests and fields of Aracena to the 3485 metre peak of Mulhacen, coastal walks along the Atlantic coast and the fantastic limestone scenery of the Sierra de Grazalema. 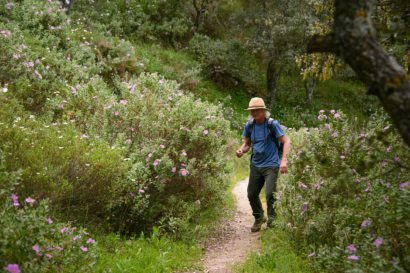 Nature enthusiasts will be amazed by the swathes of wildflowers and the superb birding. 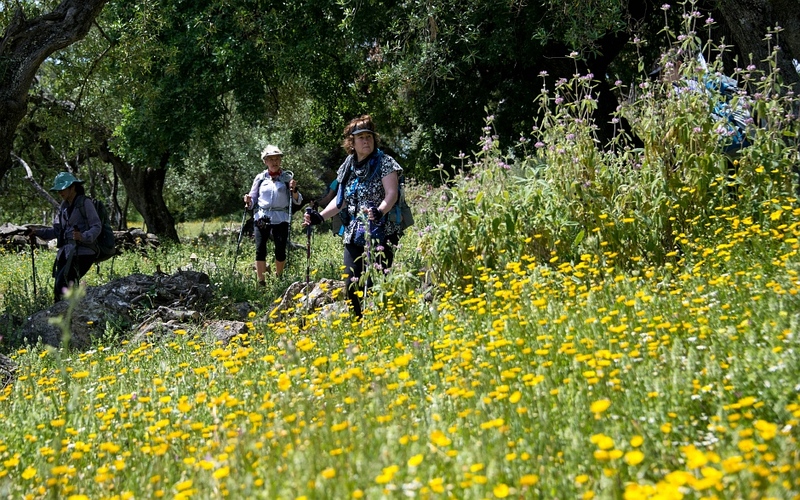 We stay in lovely Andaluz villages and also visit the great cities of the South – Córdoba, Sevilla and Granada - with their vibrant culture and fabulous Moorish palaces Mosques and castles. Richard – I so enjoyed your super smile and good, positive nature. It was a pleasure sharing Andalucia with you. P.S. Delicious lunches! Thanks for making my first trip to Europe such a wonderful memory.